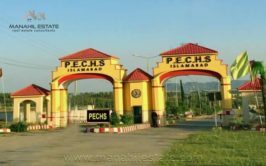 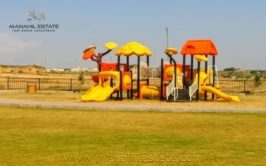 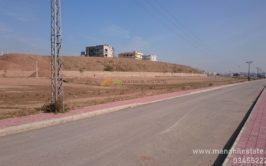 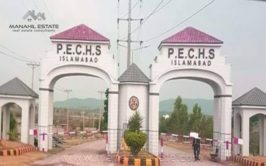 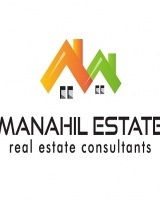 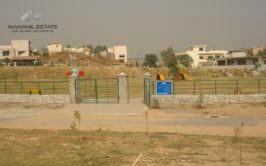 Level and prime location 10 marla corner plot for sale in Awt D18 Block C Islamabad at very reasonable price. 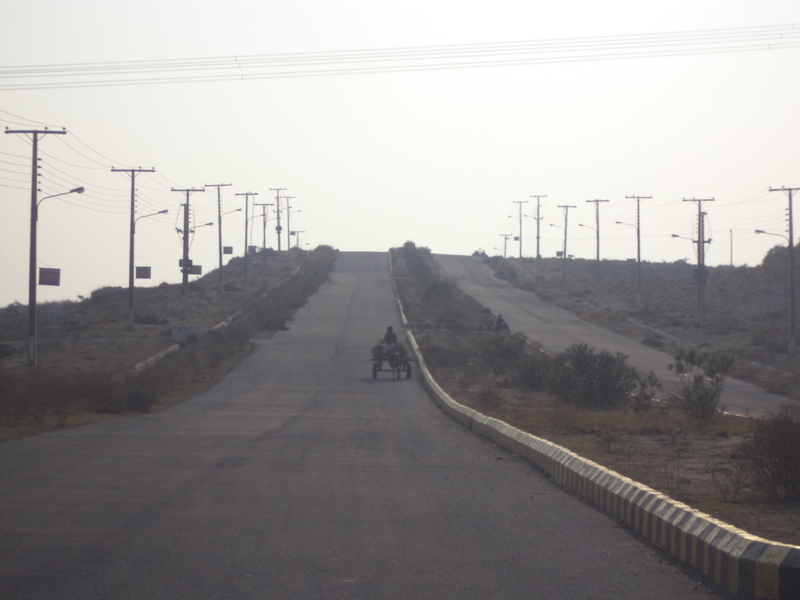 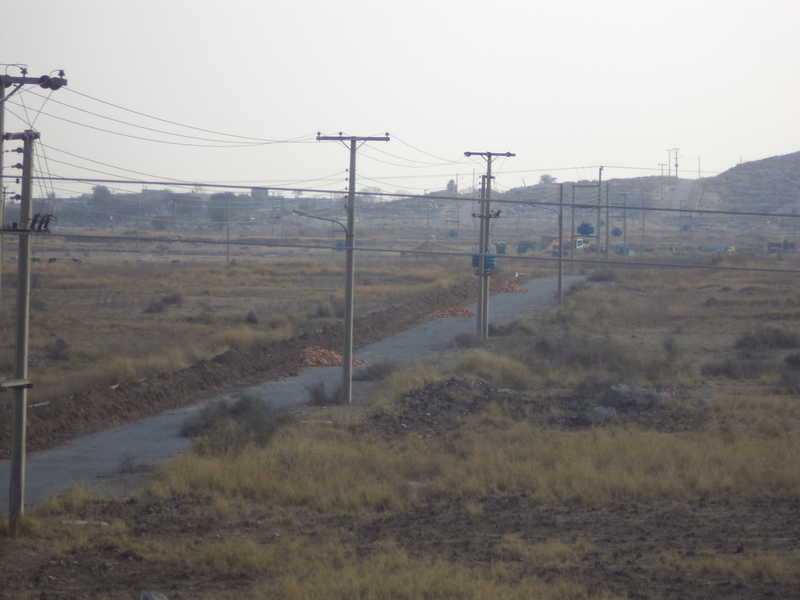 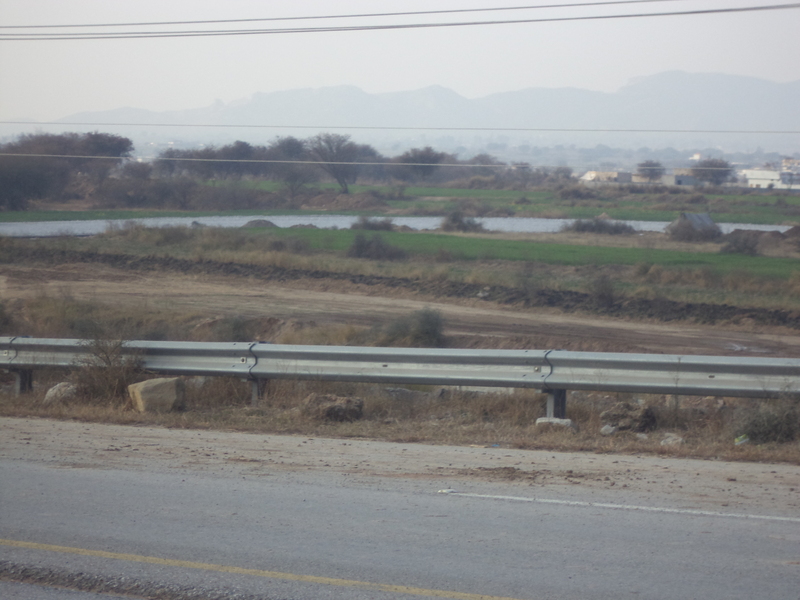 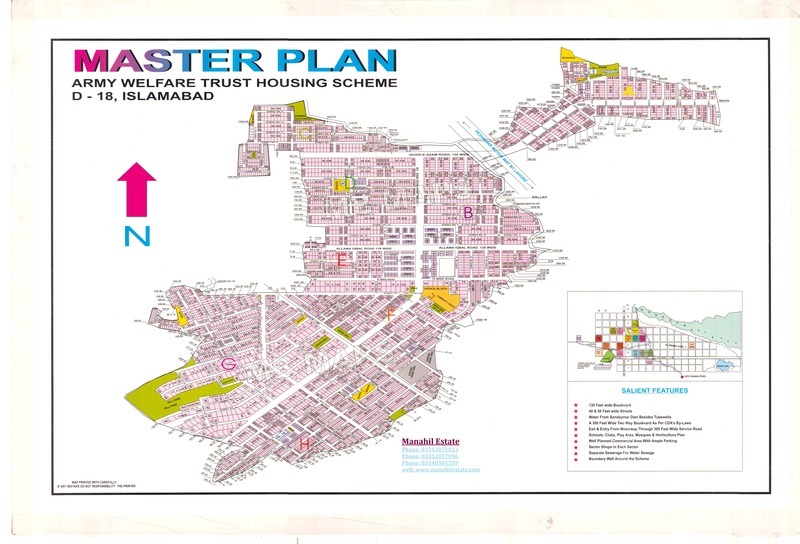 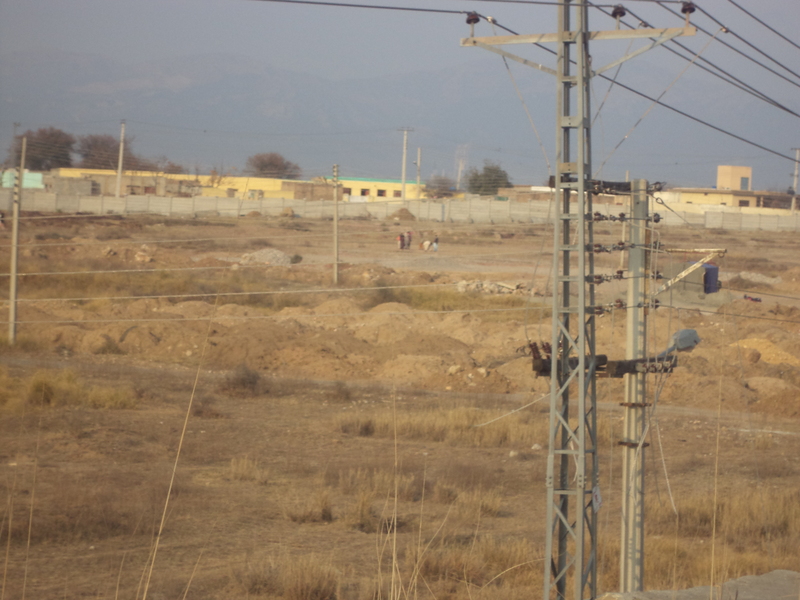 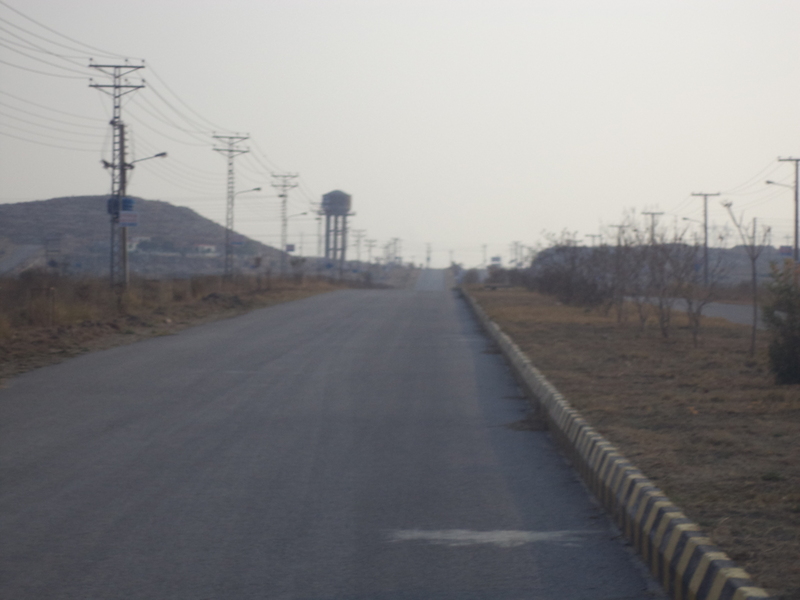 AWT or Army Welfare Trust is a developed housing scheme on Islamabad-Peshawar motorway near Sangjani. 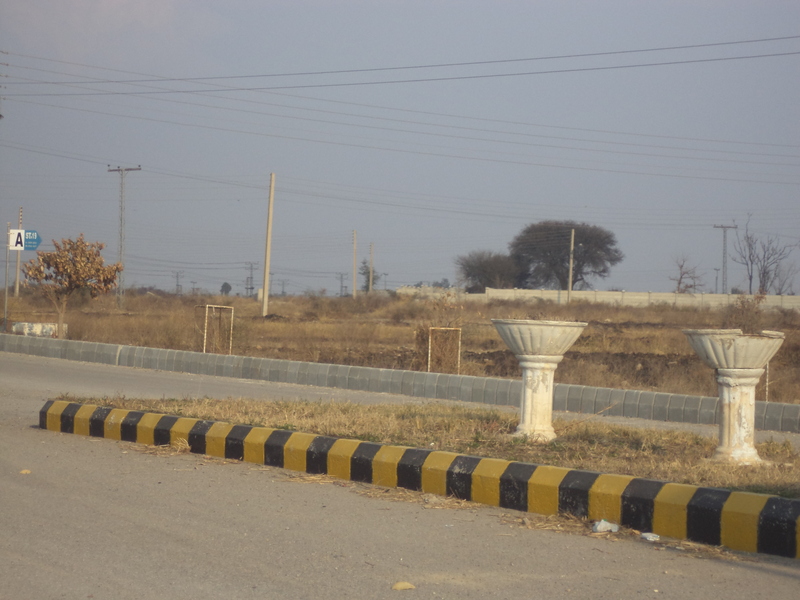 Sangjani Interchange work is in progress on motorway that will give boost to prices in AWT D18 Islamabad. 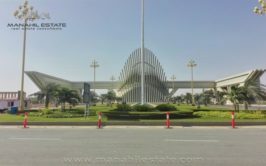 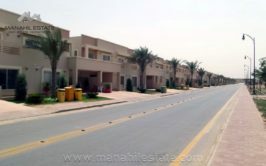 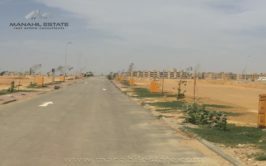 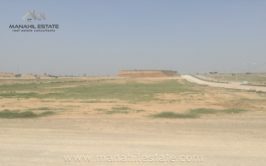 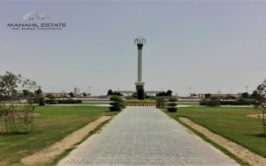 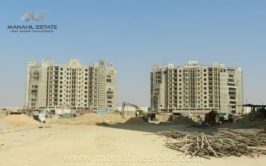 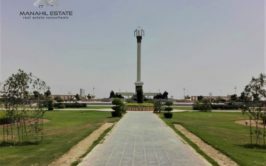 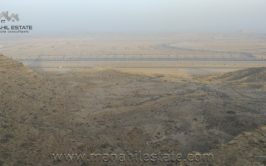 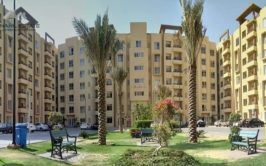 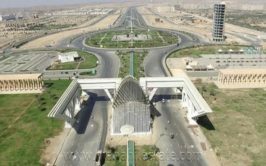 Browse AWT D-18 Islamabad Plots for Sale.